It’s not easy being a toy. You get mired in adventures out of your depths, dressed in outfits you never chose, and left in unlikely places by your forgetful owners. Toys are our avatars. They are mostly (happily) silent unless their owners voice for them. 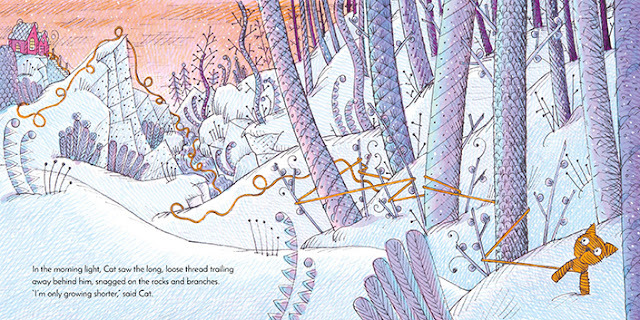 Children can’t help being animators – it happens to the first things that are picked up – they get brought to life. In my baby book, my mum records that when I was three I talked a lot about two persons called ‘Gully’ and ‘Linda’. My mum never knew who they were, though they were often up to stuff. But I know. They were my hands. You know that thing where you can get your index and middle fingers to stride around like a pair of legs? 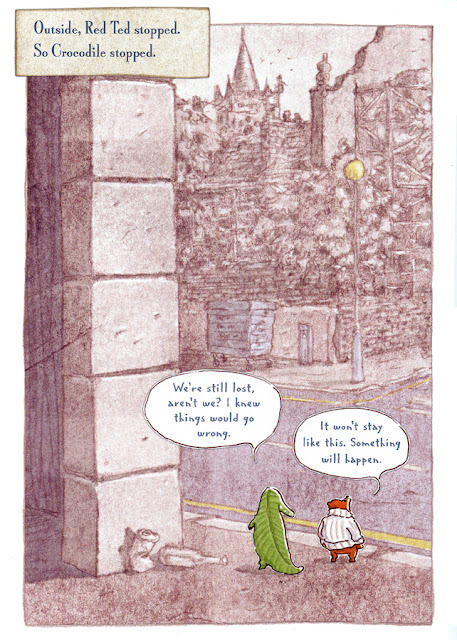 Well that was Gully & Linda – I can’t remember who was right and who was left. They were possibly married. 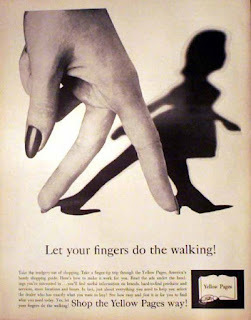 They used to do a lot of striding around on long car journeys. It was someone’s doll once. What it also was, was the sole of a shoe. 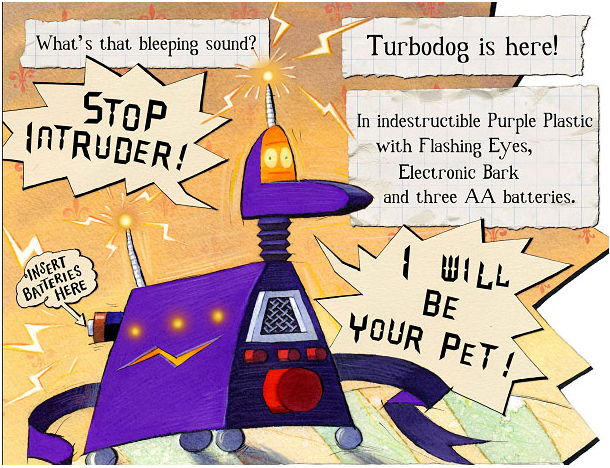 and Turbodog, who says way too much. Children’s books are the theatre for toys to come to life, where toys really can have adventures. 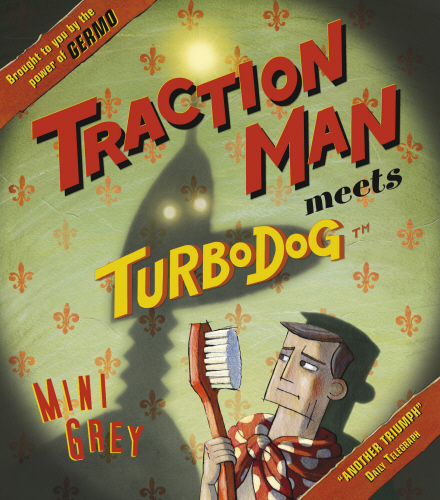 And I love books about toys having adventures. So here are my Top Five Perils of Being a Picture Book Toy. It’s the big worry about being a toy. Not being able to regenerate unless someone repairs you can leave you in quite a mess. But the conundrum is: that falling apart makes you REAL. 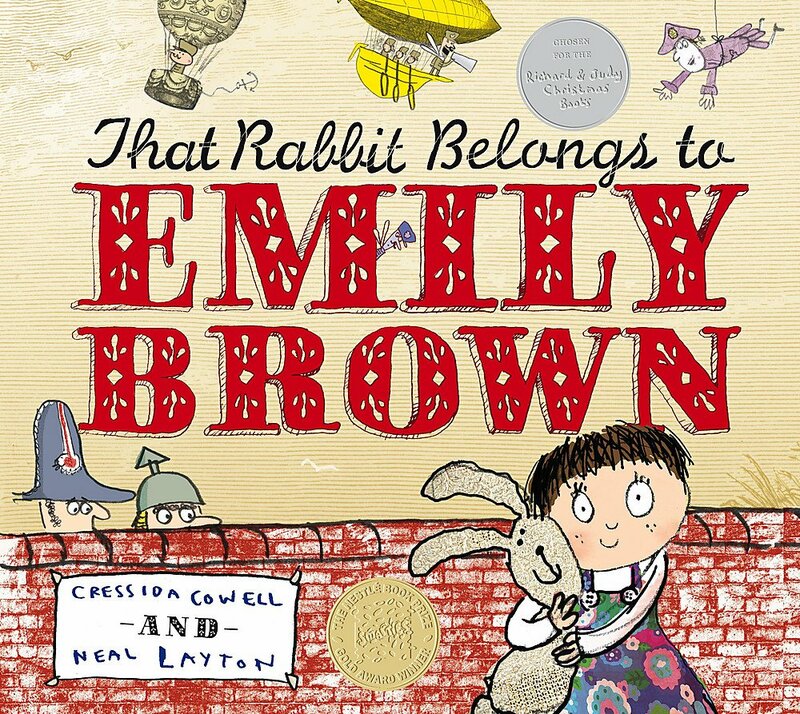 Let’s go first to That Rabbit Belongs To Emily Brown. So falling apart can be part of the process of Becoming Real. For more on becoming real, we’ll have to go to The Velveteen Rabbit, written by Margery Williams with magical pictures by William Nicholson. There are many ways toys can fall apart: one is unravelling. 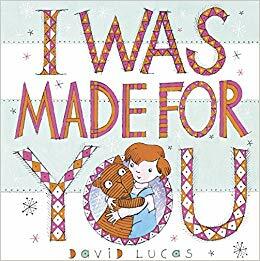 In I Was Made For You by David Lucas a home-made knitted cat is destined to be a Christmas present but wakes up with the need to discover the answer to the biggest questions - not just what he is but why he is. The little toy goes in search of an answer to the big Why, but snags his wool on a rusty nail and unravels before our eyes until he is ‘just a long loose thread shivering in the wind’. He is precariously close to not being at all, but is found and wound by Daisy & her Mum, who reknits him into his shape again. Toys can be tested to destruction. 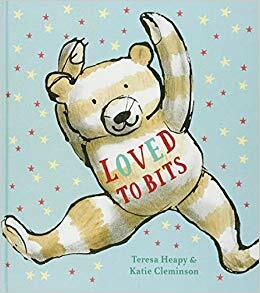 In Loved to Bits by Teresa Heapy and Katie Cleminson, the toy here is Stripy Ted who bravely loses body parts while engaged in adventures with his owner. 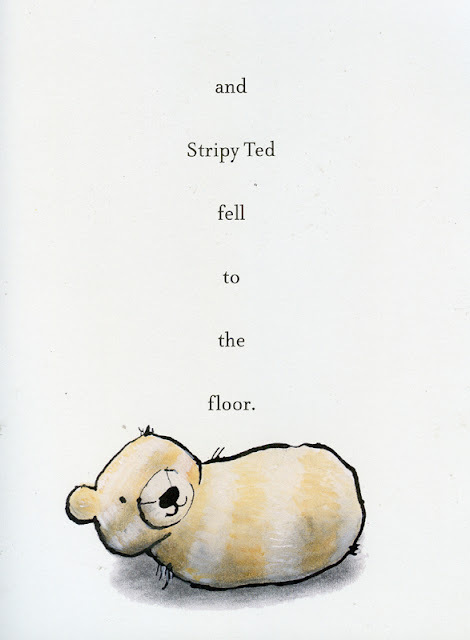 Stripy Ted gallantly loses an ear (“Still got the best one – never fear!” he says cheerfully), an eye, and eventually both legs and both arms becoming only a ball and head. But his owner prefers him in his brave unmended state. So how much of yourself can you lose and still be you? 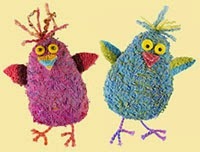 You can come unstuffed, but you can also be remade. 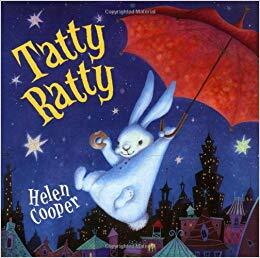 I think Tatty Ratty, by Helen Cooper, is perhaps a story about being remade, so that old loved tired lost Tatty Ratty can become new again, dusted with sugar & floating down from the moon. Lost probably on the bus just before the story begins, Tatty Ratty is only seen in the journey of adventures back home that Molly and her Mum and Dad dream up for him. 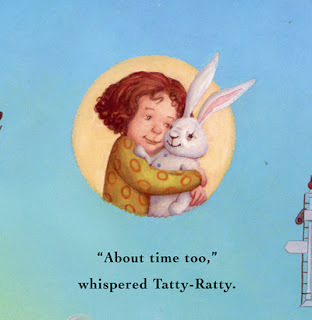 Tatty Ratty is always getting closer, and always getting a bit remade – feeding himself up on porridge to get restuffed, falling in the sea to become washed, being dusted with sugar on the moon for a touch of sparkle. 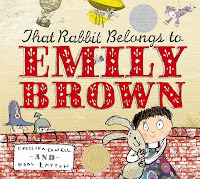 Finally the family are ready to track Tatty Ratty down at the Kingdom of Bunny. There could be a difficult moment here, when Molly spots the shelf of similar white bunnies with buttons who are all pretty much Tatty Ratty clones. But Tatty Ratty’s imagined journey home has somehow prepared Molly to find the right one. A perennial peril of being a toy due to their hapless, absent-minded and easily distracted owners, being Lost can happen anywhere. 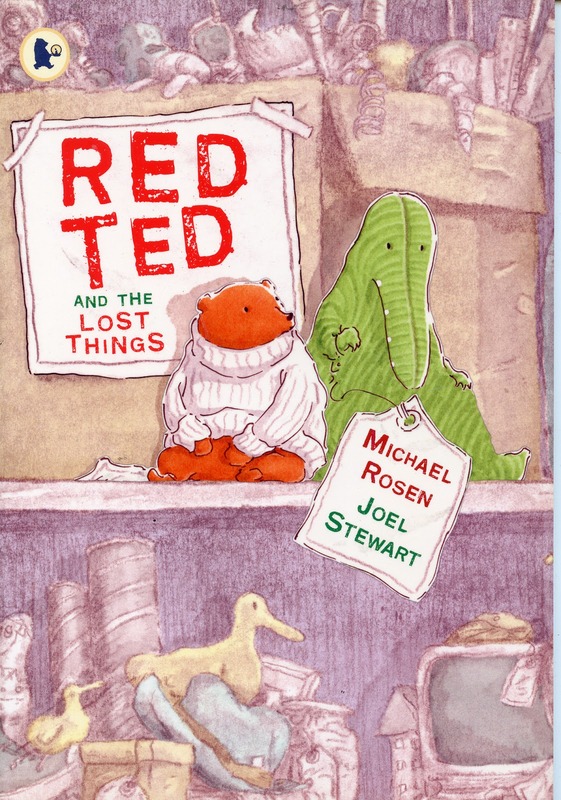 In Red Ted and the Lost Things, Red Ted finds himself in a Lost Property Office having been left on a train, and along with a toy crocodile decides to pluckily find his own way home. I love seeing the little toys bravely navigate the confusing streets of the full-size world. 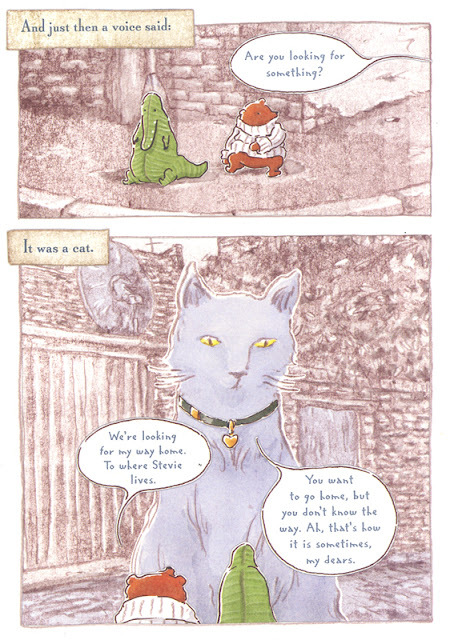 A nonchalant cheese-loving cat comes along for the ride. 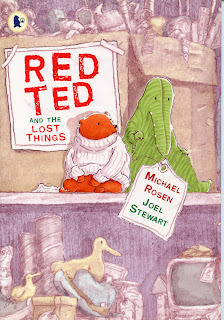 Red Ted is small but resourceful and the crocodile shows his teeth, seeing off a colossal dachshund. For the small toys the journey home is an epic struggle. Finally Red Ted is reunited with Stevie who makes everything right and has superpowers of understanding when it comes to toys and cats. 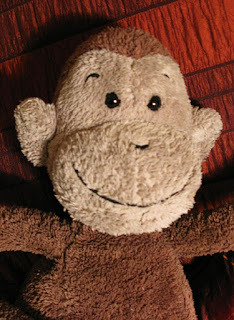 When my son Herbie was 6 months old he was given this monkey. 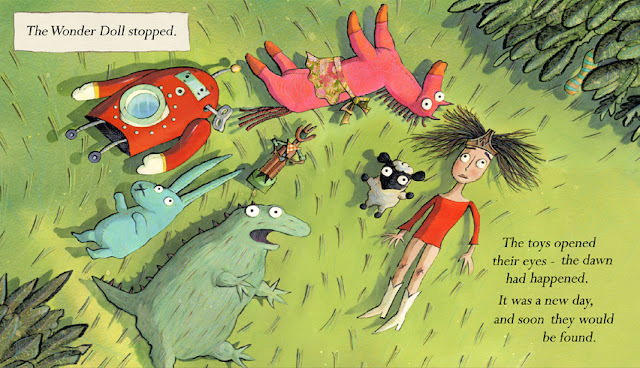 It was a good one – long legs, squashy round body, perfect bedtime companion. It wasn’t till a year later that we found out from Herbie that the monkey’s name was Mump Mump. One day I was idly wandering round the toy department of Fenwick’s on Bond Street and I discovered an entire bin of Mump Mumps, probably on special offer. Ooh! - I thought - I could buy a spare Mump Mump! Just in case. We’d never ever have a lost or destroyed Mump Mump crisis! Reader, I nearly did it. But I didn’t. On the bus home I realised the full horror of what I could have done. 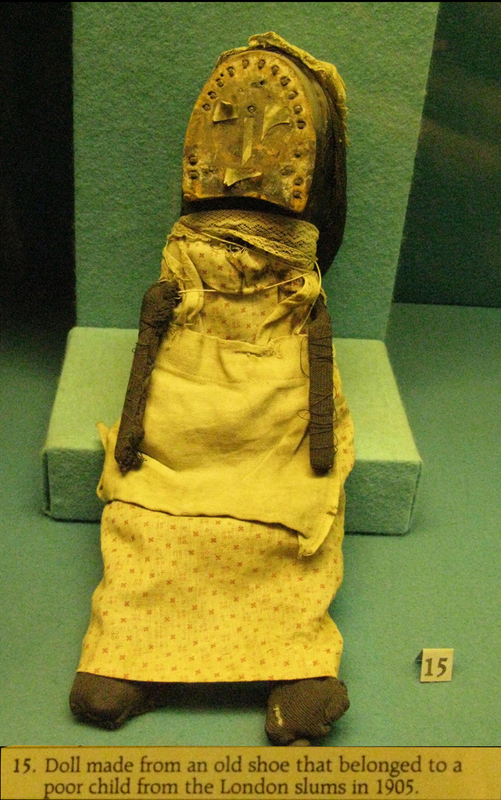 Imagine the life of the Other Mump Mump. 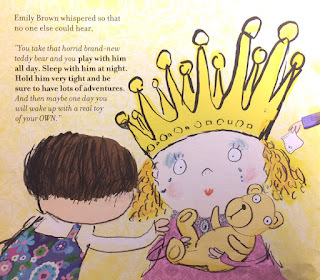 Consigned to a cupboard – (as your existence must always be a secret to the child you are meant to be for) - you watch - (probably through a chink in the cupboard door) - as your child talks and plays and sleeps with the other hated Mump Mump. In your cupboard over the long years you plot out ways to despatch your rival Mump Mump. 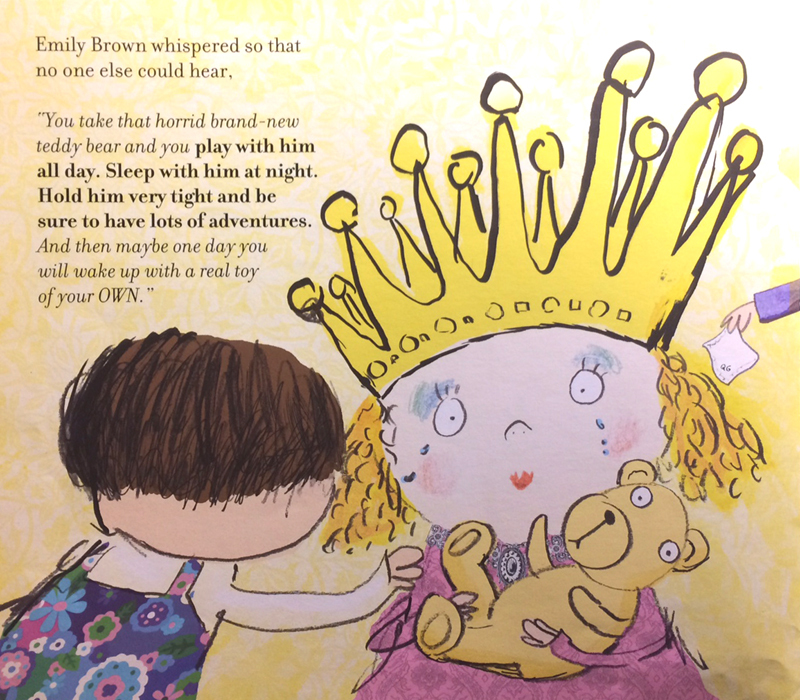 Maybe the day comes when the blow finally falls and the other Mump Mump is left on a beach or dropped off a ferry or mysteriously set on fire and at last you can take your rightful place at the heart of your child’s world. 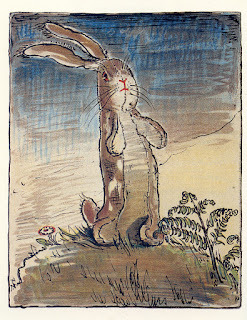 But no – the long years in the cupboard will have taken their toll and you will be somehow poisoned and bitter inside. 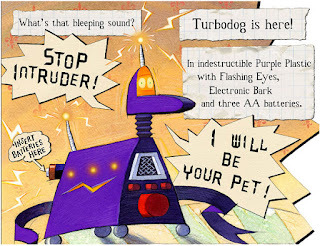 Maybe not the best picture book material. But with 'given away' I'm going to mention Dogger here. Dogger is lost and found and nearly lost again.Dogger's owner is Dave. 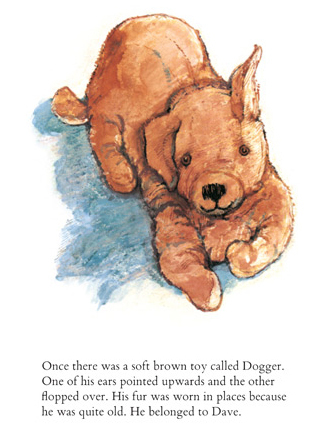 Dogger isn't actually given away, he is lost then ends up on a toy stall at the school fete - but we see the loved toy ending up on a table with a '5p' label hanging on them. Dogger is perilously close to going home with another child. Some ingenious bargaining by Dave's sister Bella saves the day. 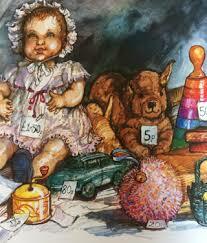 Picture book toys often have to work hard for their owners. Blue Kangaroo, being a quiet sort, doesn't point out the unfairness of being repeatedly incriminated for his owner Lily's mishaps. 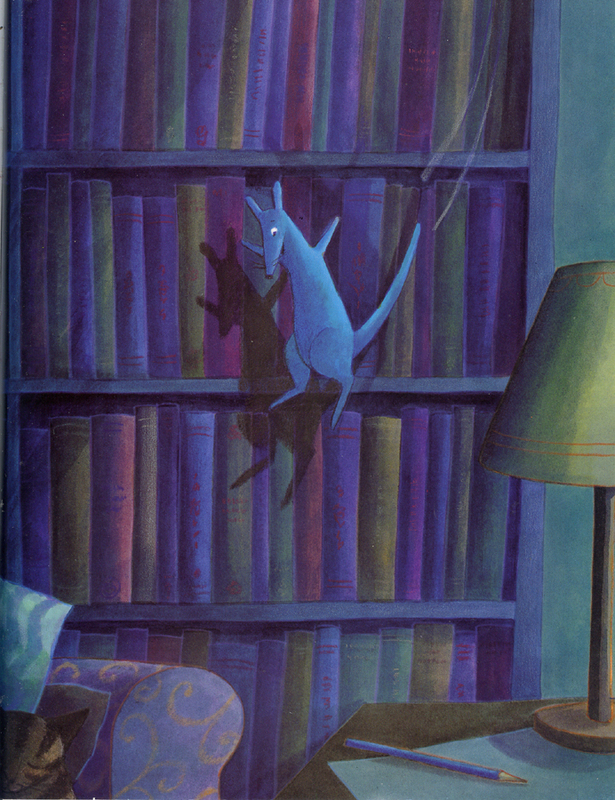 Eventually Lily's mum puts Blue Kangaroo on a high shelf and Lily has to go to bed without him. The page I love (I think it’s the shadow that makes it so exciting) is this page of blues as Blue Kangaroo jumps down from the bookcase where he’s been banished with an idea about how to put things right. 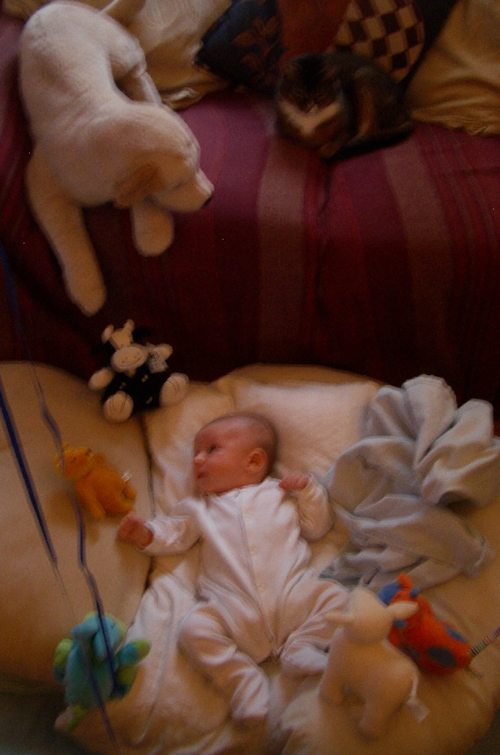 Here is a collection of toys (and an actual cat) grouped round our son Herbie when he was fairly new. When he was very little it always seemed important that he be surrounded by a sort of glow from his stuffed guardians. 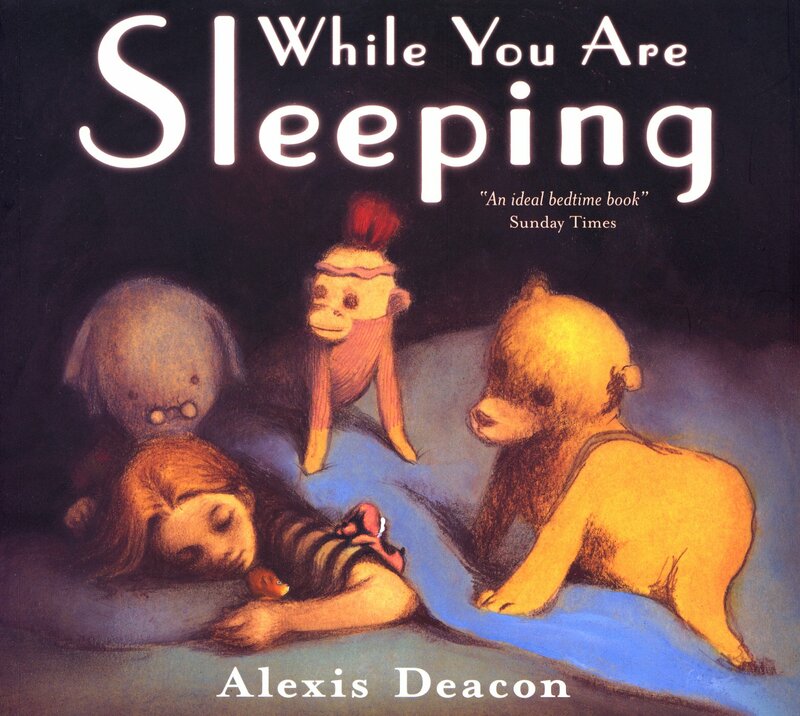 In While You are Sleeping by Alexis Deacon, the bedside toys are hard at work every night, protecting, checking, scaring bad dreams away, tending their child. There's a gathering of guardians around the bedside. Alexis Deacon's warm pastel pictures conjure up a mysterious dark tender night-time world. Being a toy is a serious business, a life or death struggle, a battle. 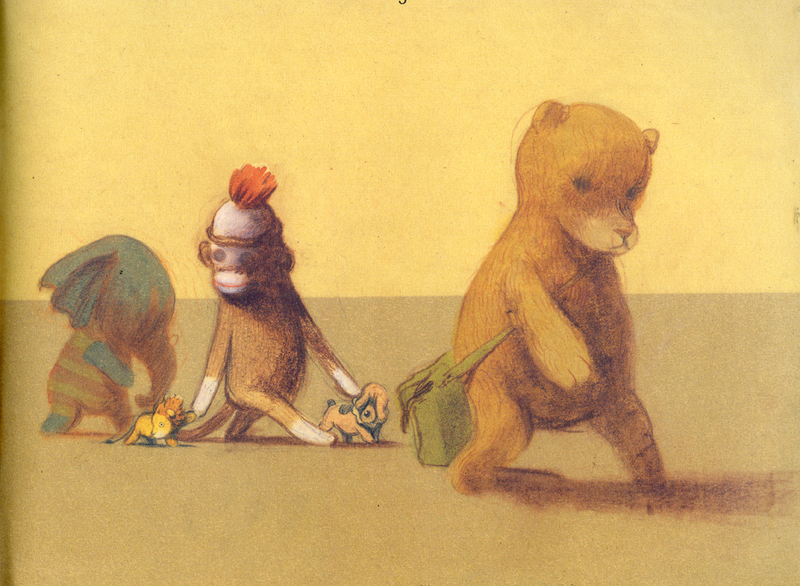 There are rules to being a picture book toy. Your owner will know you are alive but this is something they believe without seeing. You generally don’t come to life in front of them. It might freak them out. You don’t come to life around any humans (except maybe strange slightly magical ones.) You can only wander about when no people are watching you. 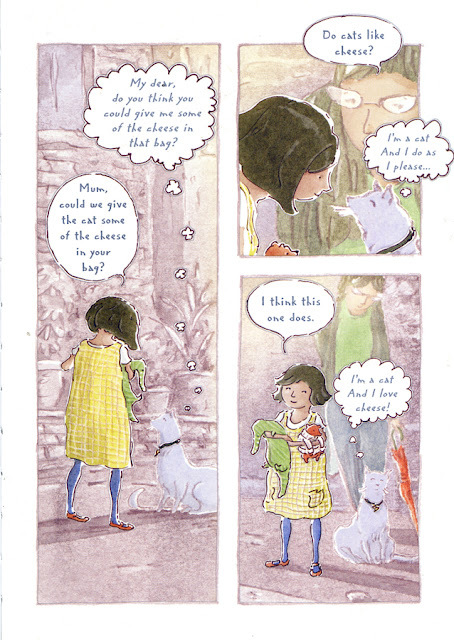 Animals can probably see you and sometimes even understand/talk to you. 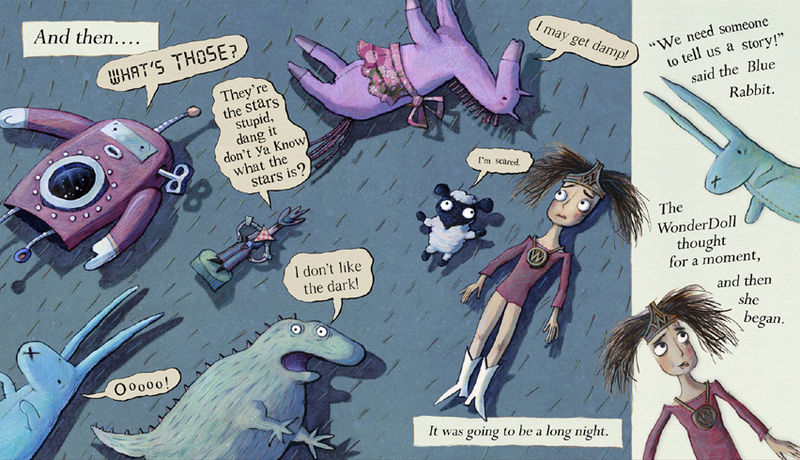 When I was making Toys in Space I had a picture in my mind of a group of toys being left on the grass in the garden overnight for the first time. They’d see the stars and wonder what they were. What else would happen? I badly wanted them to be abducted by an alien. 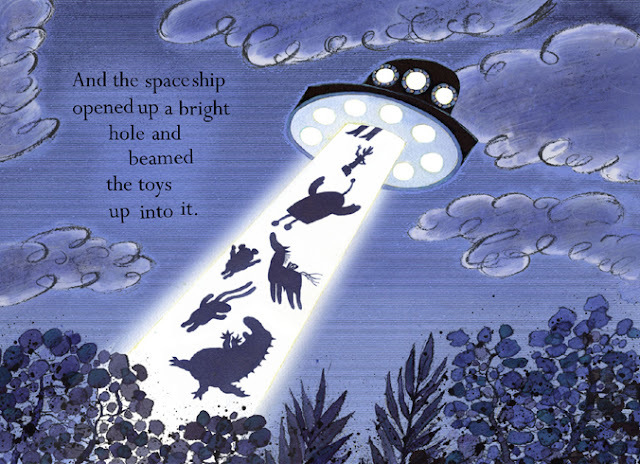 However I wanted also to be brutally realistic, so the story of Toys in Space was my way for having Toys simultaneously abducted by aliens and not abducted by aliens. To get through a night out in the garden, they tell a story (which is where the beaming up comes in) until at last dawn happens and the sun comes out and they know they will be found. The Unspoken Tragedy in every toy’s life – is that its owner will grow up, the end of childhood. Pooh thought for a while. 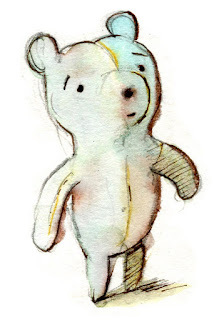 “Pooh,” said Christopher Robin earnestly, “if I – if I’m not quite -” he stopped and tried again – “Pooh, whatever happens, you will understand, won’t you?" The fate of a toy is to not grow, not change except to get worn and torn and be the victim of entropy, while your owner grows and changes and inevitably always grows up. 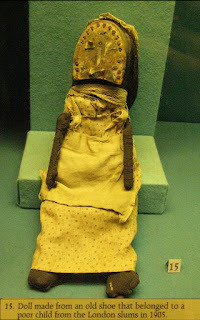 But a toy is also potentially immortal if it doesn’t get too distressed, which its owner never is. So our toys have the potential to outlive us. who have outlasted their owners. In David Lucas’s Lost in the Toy Museum Bunting the Cat and the collection of historic toys romp their way through a game of hide and seek in the Museum. Toy Names very often seem to have to state the bleeding obvious…so we have Red Ted, Stripy Ted, Blue Bear…. Here is my Blue Bear who sits on my shelf in an encouraging way... 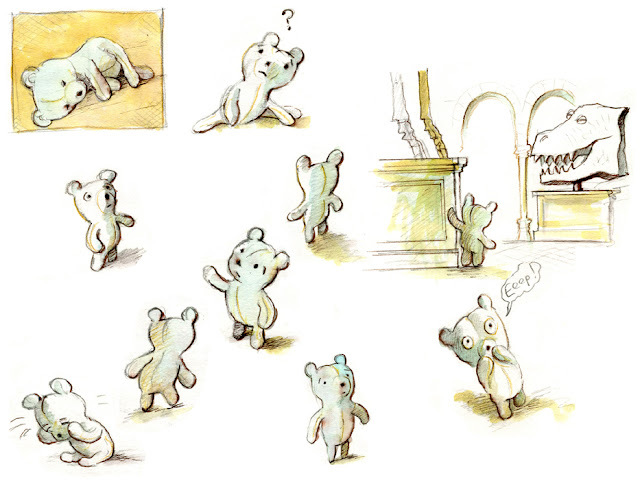 But I always feel that Blue Bear is only a breath away from getting up and stumping off and having adventures of his own. And perhaps one day he will. 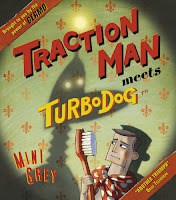 Mini Grey makes picture books, and some of them have been about toys having adventures. 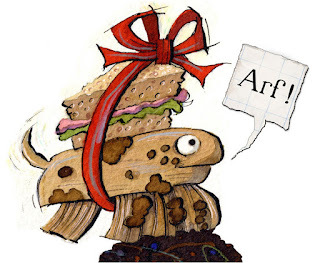 For more about lost toys, here's the tale of a lost whale on Sketching Weakly, Mini's sketch-blog. 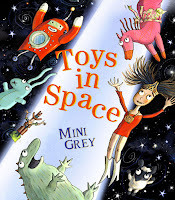 PS - Have you a favourite Picture Book toy that I've missed? Do let me know! Loved this. Thank you for brightening my Monday ! Hi Mini, I really enjoyed reading your post this morning. I kept scrolling down, thinking 'But what about 'Dogger'?' 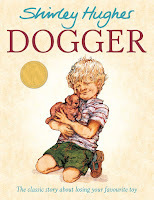 but it was there in the end- Dogger seems to be a book that people reference again and again- such a classic! 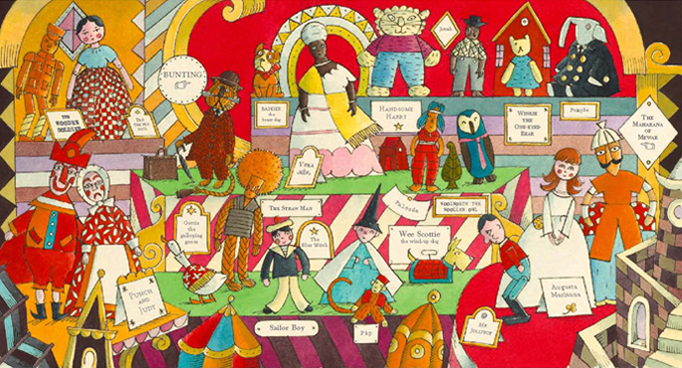 This is not a picture book, but I really remember the cartoon 'The Raggy Dolls' from my childhood- all about the toys that end up in the reject bin at the toy factory! I've just re-watched the theme tune! Poor Raggy Dolls! Thanks Lucy - yes Dogger had to be in there - probably should have been in 'Lost' but I was having trouble with my categories. Going into the toy zone unleashes a powerful tide of nostalgia! Very much enjoyed reading your post. 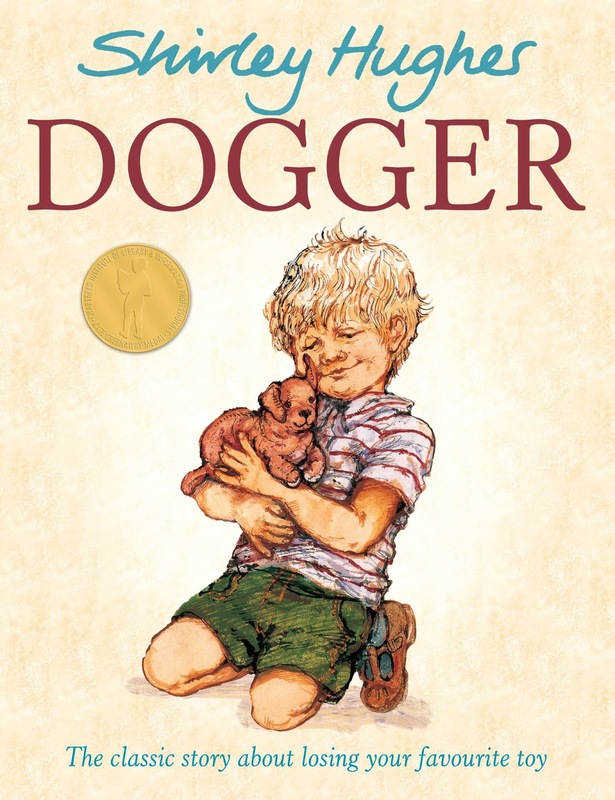 Like Lucy, I was looking out for Dogger - when they were small, my sons shed real tears over that story. I love this post so much! 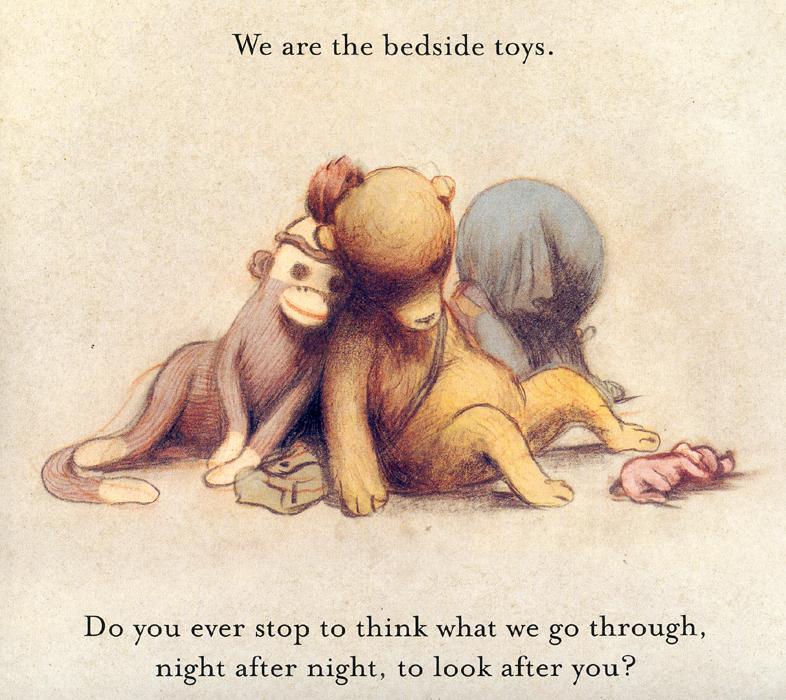 One of our favorite picture book toys is Used Up Bear. My son absolutely adored that book when he was little, and even now as a seventeen-year-old teenager, he still has that book on his shelf. Hopefully he'll share it with his own little one some day. Thank you Rebecca! 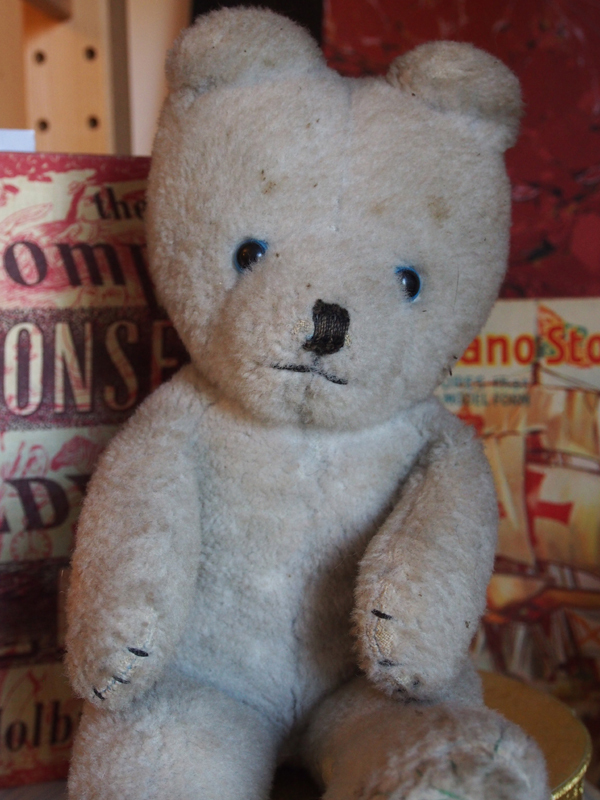 I will have to search out Used Up Bear - looks like it's by Clay Carmichael - poignant pic of a bear on a bin on the cover! 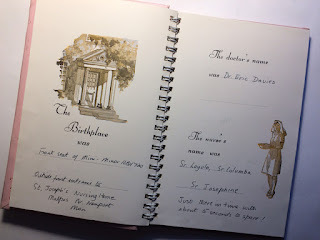 Really enjoyed this, and seeing your gorgeous 'sketches' too. 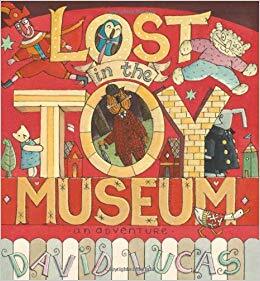 I loved reading this exploration of picture books with toys. To your list, I'd add Abigail Rayner's The Backup Bunny, NorhtSouth Books 2018. This blog post is perfectly timed for me. 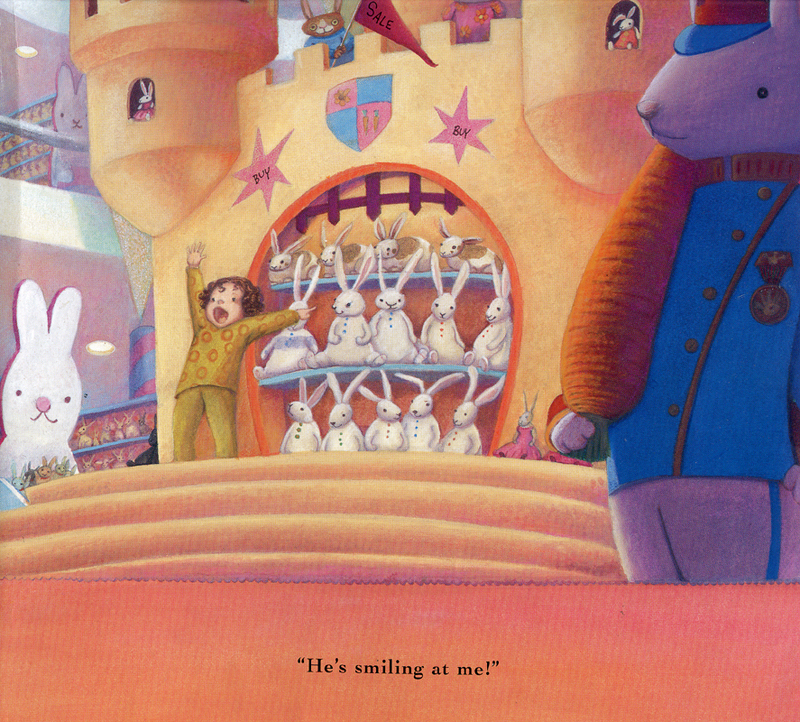 I just read Edward Tulane this weekend, and loved how much heart can go into a book about a toy. I look forward to exploring this a bit further with these books. Thanks. 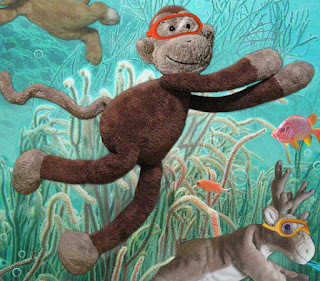 This was a great post and gave lots to think about when it comes to toys in picture books. I think Knuffle Bunny might fit.